(TibetanReview.net, Jul27, 2017) – In a rare instance of not bowing to strong pressure from China, especially by a developing country, Botswana has confirmed Jul 25 that it will allow Tibet’s exiled spiritual leader, the Dalai Lama, to visit it next month as “a foreign dignitary”, reported the AFP Jul 25. It has also asked China to respect the country’s sovereign decision on this matter. The report cited the Botswana Foreign Minister Pelonomi Venson-Moitoi as telling lawmakers that the visit would be “purely private” while adding that the Dalai Lama would be granted the status of a foreign dignitary. However, she has not confirmed a government announcement the week before that the 1989 Nobel Peace laureate would also meet President Ian Khama. Nevertheless she has made it clear that the president will “extend basic courtesies for Dalai Lama” and the government protocol office “is charged with the responsibility to facilitate foreign dignitaries … this includes Dalai Lama”. 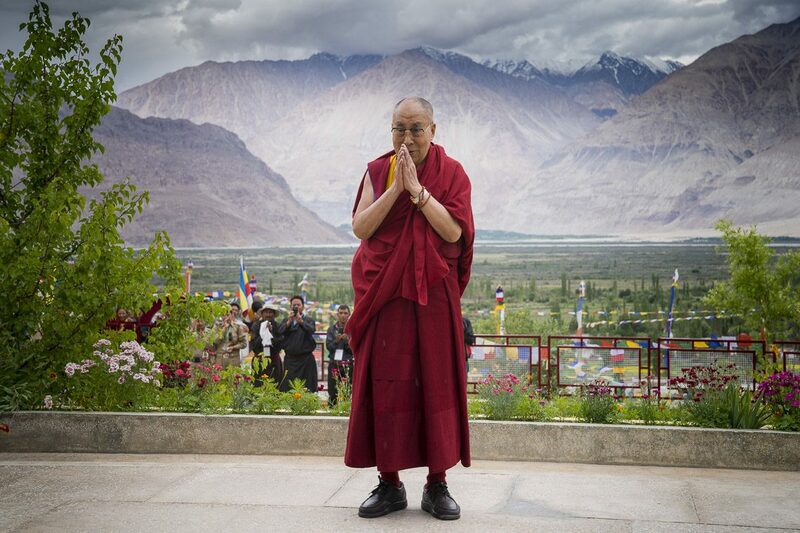 The Dalai Lama is to speak at a three-day “Mind and Life Dialogue” conference in Botswana’s capital Gaborone on Aug 19. Venson-Moitoi has expressed hope the visit would not “diminish the existing strong bonds” between the two countries. China is a key investor across Africa and the continent’s largest trade partner. In Botswana it has helped to build coal-fired power plants, road networks, bridges and schools. China calls the Dalai Lama a separatist seeking to regain Tibet’s independence and strongly condemns foreign governments that welcome him. This is despite the fact that for decades the Tibetan leader has been seeking genuine autonomy for his occupied homeland under China’s existing constitutional framework. And it refuses to talk with him because it maintains that there is no Tibet issue to be discussed. Botswana did the right the thing, evetthing goes two ways, either business or respecting the internal matters of both sides. 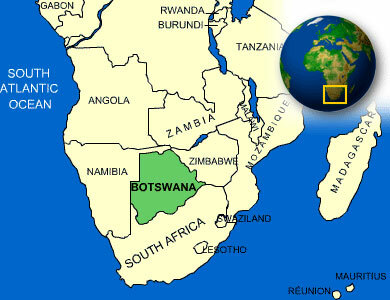 Bravo Botwana!